Since the body does not produce its own omega-3 fatty acids nor can the body make omega-3 fatty acids from omega-6 fatty acids, fish oil supplements (also known as Omega 3’s), have proven to be a viable option. 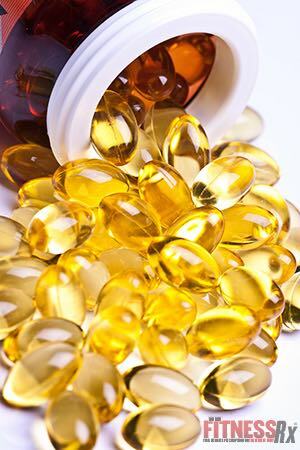 Fish oil supplements contain eicosapentaenoic acid (EPA) and docosahexaenoic acid (DHA), two of the most important omega-3 fatty acids and are usually made from fish sources such as: Mackerel, Herring, Tuna, Halibut, Salmon, Cod liver, Whale or Seal blubber. Omega-3 fatty acids reduce pain and swelling, so this may explain why fish oil is likely to be effective for psoriasis and dry eyes. 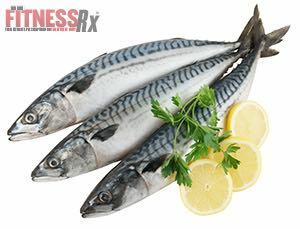 These fatty acids also prevent the blood from clotting easily and may make fish oil helpful for some heart conditions. 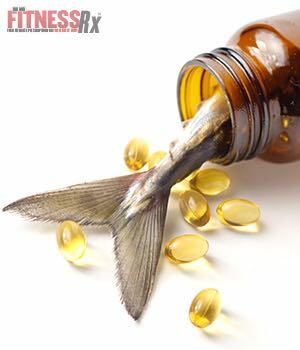 Fish oil is used for a variety of reasons and conditions and it’s most often used for conditions related to the heart and blood system. While some individuals may use fish oil to lower their blood pressure or triglyceride levels by up to 20-50% (fats related to cholesterol), others use it to possibly help prevent heart disease or stroke. While evidence does suggests that fish oil really does lower high triglyceride levels and it also seems to help prevent heart disease and stroke when taken in the recommended amounts, now conversely, taking too much fish oil can actually increase the risk of both stroke and heart disease. It’s best to carefully count the recommended dosages for your particular ailment for best results. Aside from the aforementioned, fish oil also enhances the elasticity of unhealthy skin by improved blood circulation and skin hydration. If you’re looking to optimize your results with the Omega 3 family of oils, consider stacking the fish oil supplements with flaxseed oil. Flaxseed oil is a good source of dietary fiber and omega-3 fatty acids. The fiber in flaxseed is found primarily in the seed coat. Taken before a meal, flaxseed fiber seems to make people feel less hungry, so that they might eat less food. Researchers believe this fiber binds with cholesterol in the intestine and prevents it from being absorbed. Flaxseed oil also seems to make platelets, the blood cells involved in clotting, less sticky. Overall, flaxseed’s effects on cholesterol and blood clotting may lower the risk of ‘hardening of the arteries’ (atherosclerosis). Needless to say, I’ve included both flaxseed and fish oil into my daily vitamin regimen and recommend that you consider doing the same.